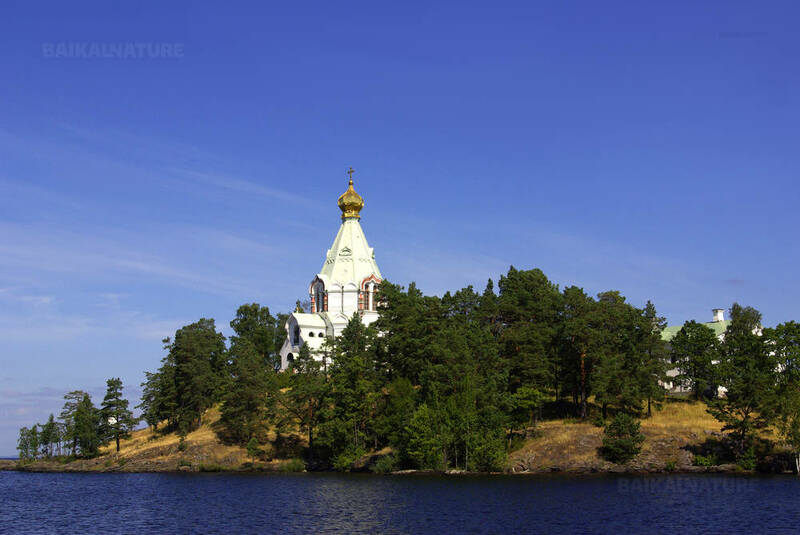 Here is a rich program, involving visits of three great names Karelia: the islands of Kizhi and Valaam and the Solovki archipelago. On the way to the north, to the White Sea, we will visit the natural reserve of Kivach and its famous waterfall, one of the largest in Europe! 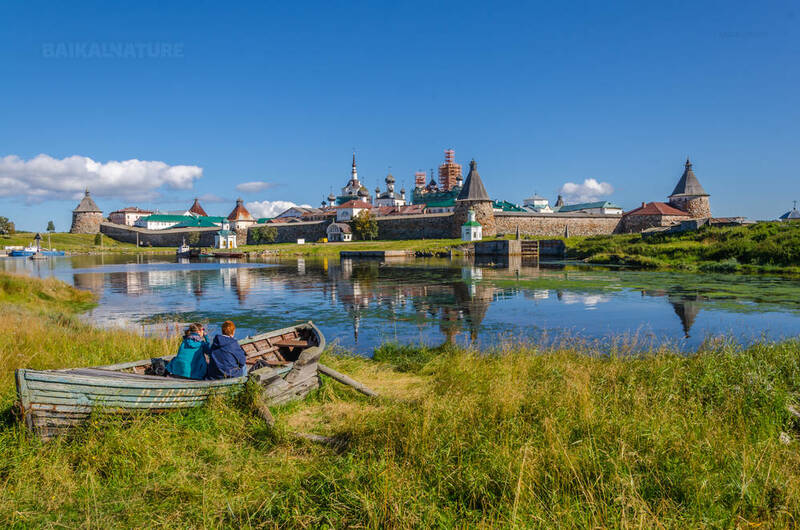 This trip has a good balance between the exclusive services on the one hand, as private transfers (allowing you to make stops where you want, to enjoy the payages), the English-speaking guides, specialists of their monasteries (in Kizhi, Valaam and Solovki), and shared services on the other hand. It allows you to be closer to the people and to optimize expenditure: two cruises on fast boats on both lakes and a cruise on the White Sea. During this transfer, you will admire pittoresque views of the Onega lake. 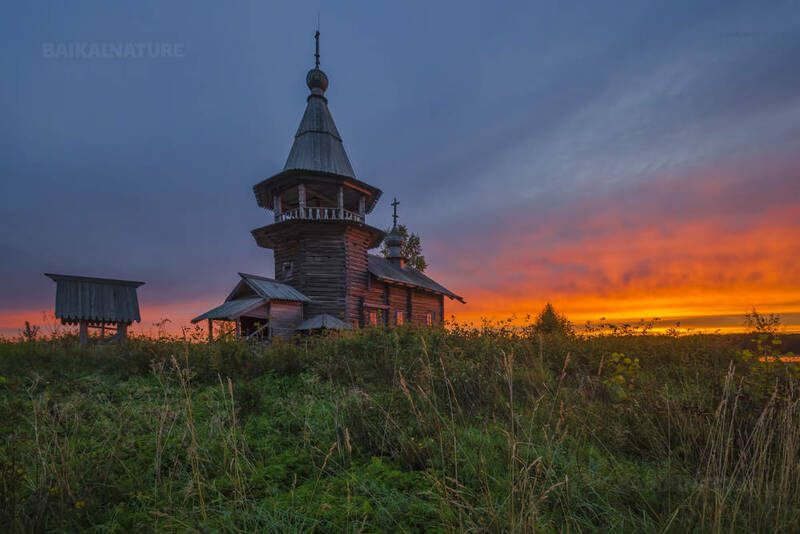 Guided excursion in the open air museum Kizhi included in the UNESCO World Heritage list. Concert of religious songs. 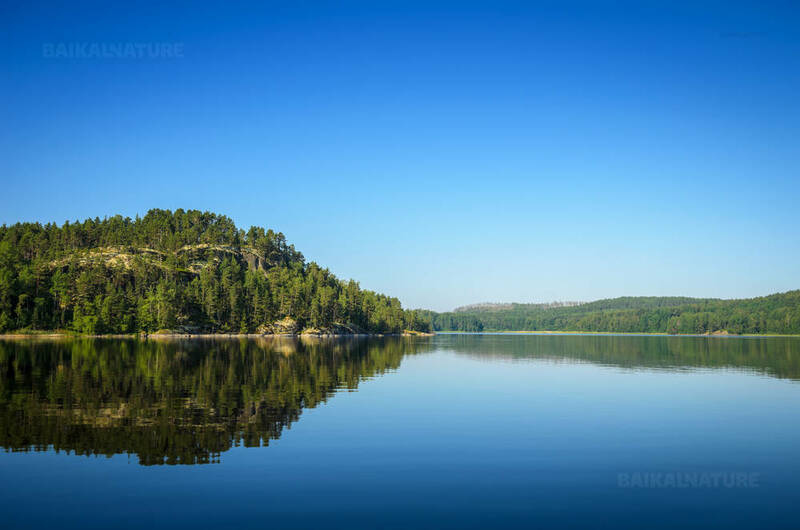 Excursion "New Jerusalem" and discovery of the mountain Eleonskaya: poetic view on the Ladoga's Lake . On the monastery territory, the russian cuisine dishes is waiting for you. On the road, visit of the Kivach natural reserve and its famous waterfall (one of the largest in Europe!). You will live in the resort situated along the White Sea. Excursion includes the history of the monastery, visit of the central complex, cathedrals and community buildings. Discovery of monuments recorded at the World Heritage List of UNESCO. Opportunity to explore the coast of the White Sea, its "dancing birches" and labyrinths of stone, remnants of ancient civilizations. 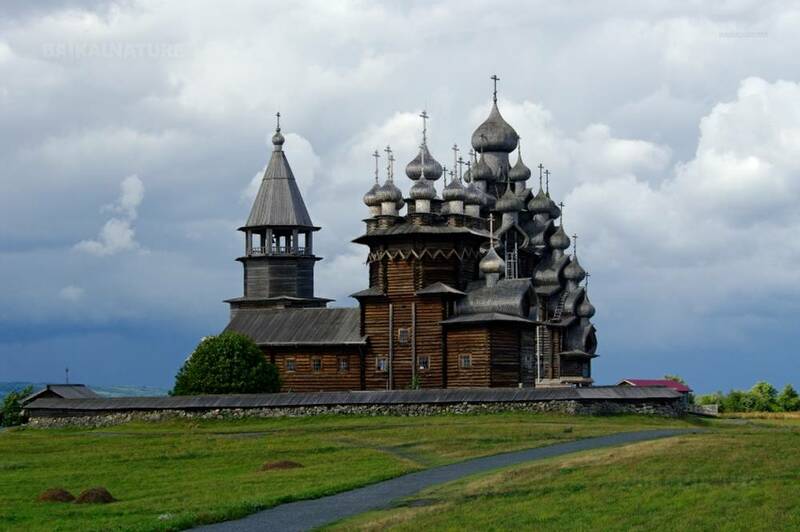 Optional excursion by bus to Mount Sekirnaya and to the Hermitage of the Ascension. Discovery of the church that housed the most feared prison on the island and view over the archipelago (extra charges).